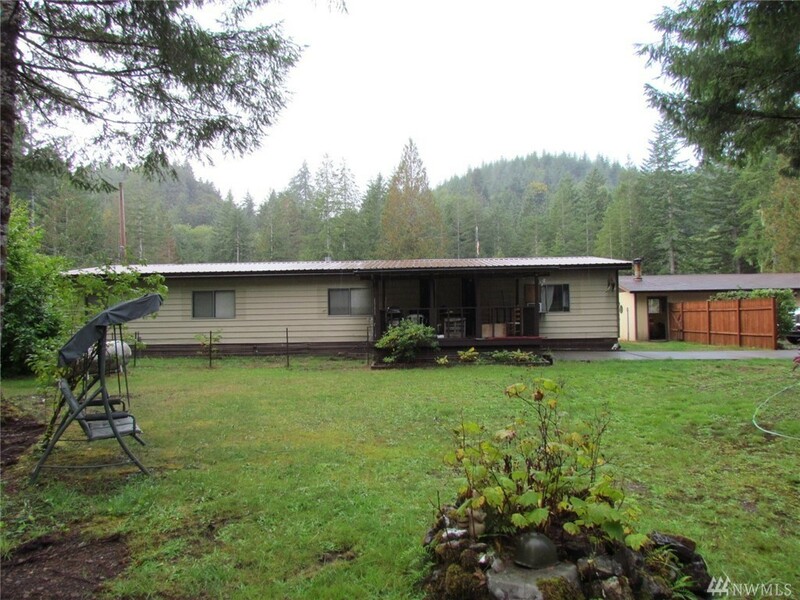 EXTREMELY well kept home on five park-like acres just minutes from Elma or Shelton. Property has creek frontage and pasture area for animals. Three spacious bedrooms, open concept kitchen, huge living room and family room with propane free standing stove! Master bath offers garden tub and walk in shower. Home is wired for generator with separate panel. Big bedrooms with some upgrades in and out of the home. 2 car detached garage & shop w/ 2nd big shop. All fenced and a must see! !